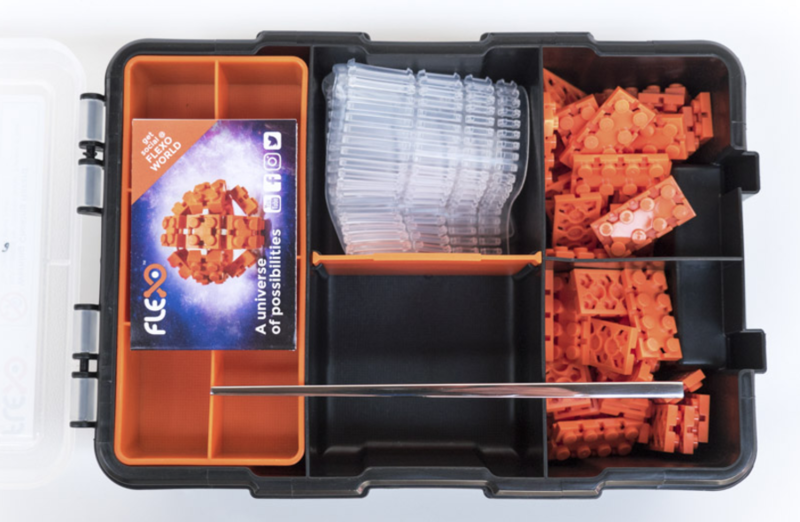 We are the authorised reseller for Flexo. 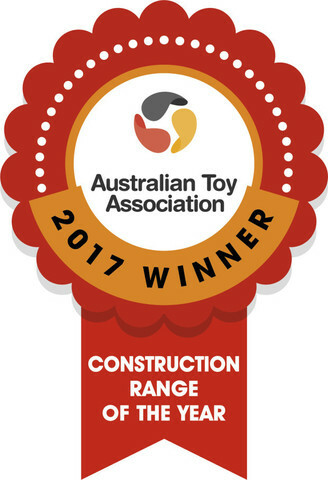 2017 Winner for Australian Toy!!! 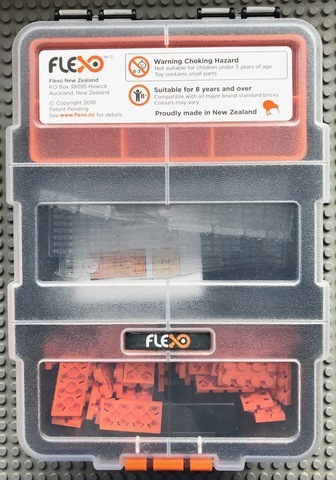 The world of construction bricks has changed forever with Flexo. 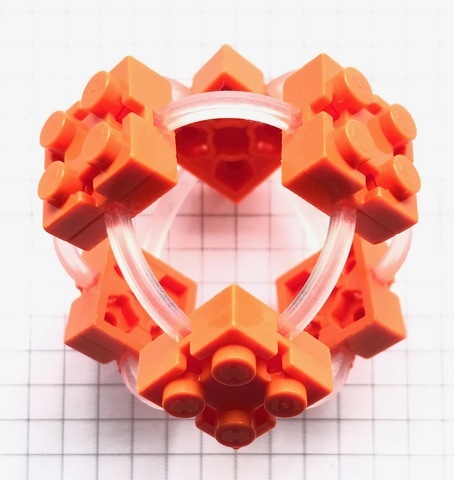 By itself, you can build 3D structures that are flexible and bouncing. 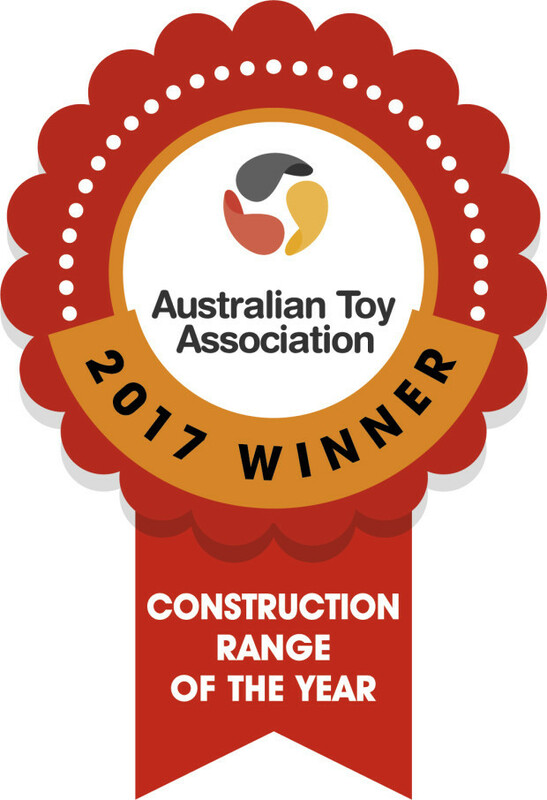 By combining with Lego brick, the Lego set become so much flexible and fun to play with. Available in your choice of orange or grey bricks. 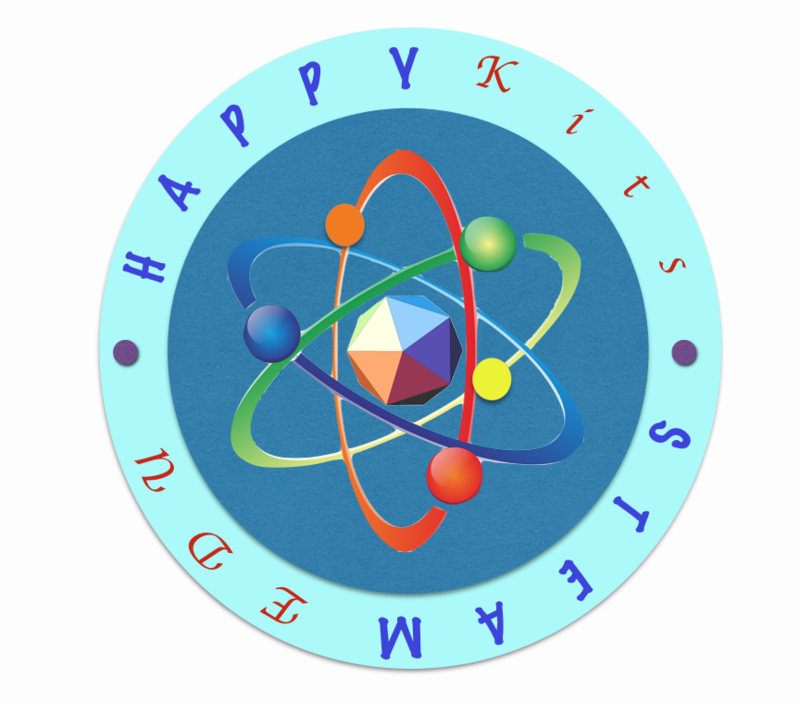 This product greatly enhance your kids imagination. 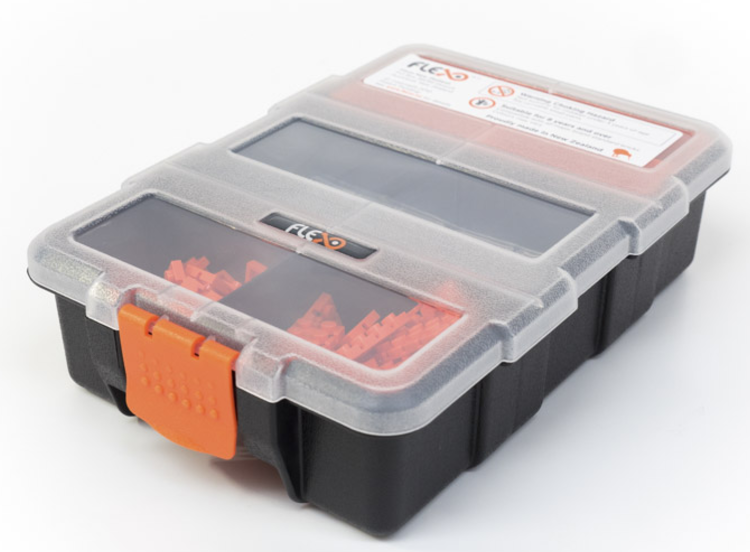 If you have Lego at home, you must get this!